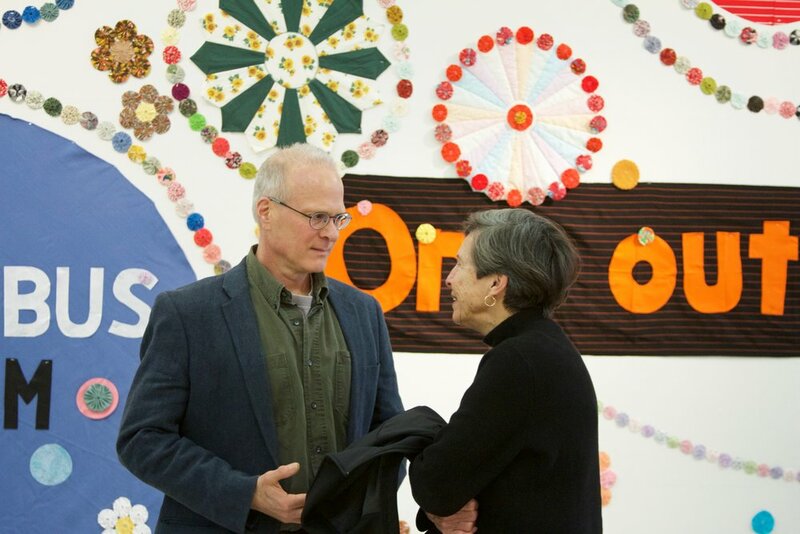 The Salina Art Center, Inc. Foundation was established to ensure a sustained commitment to contemporary visual art and a cultural development in Salina. The foundation endowment is currently valued at over $1 million. Gifts to the endowment are typically split between the endowment and current operating needs, but will be handled on a case by case basis, based on the wishes of the donor. Want to support the Art Center, but aren't sure how? One of our sponsorship opportunities might be right for you! Contact Misty Serene to discuss all your options.